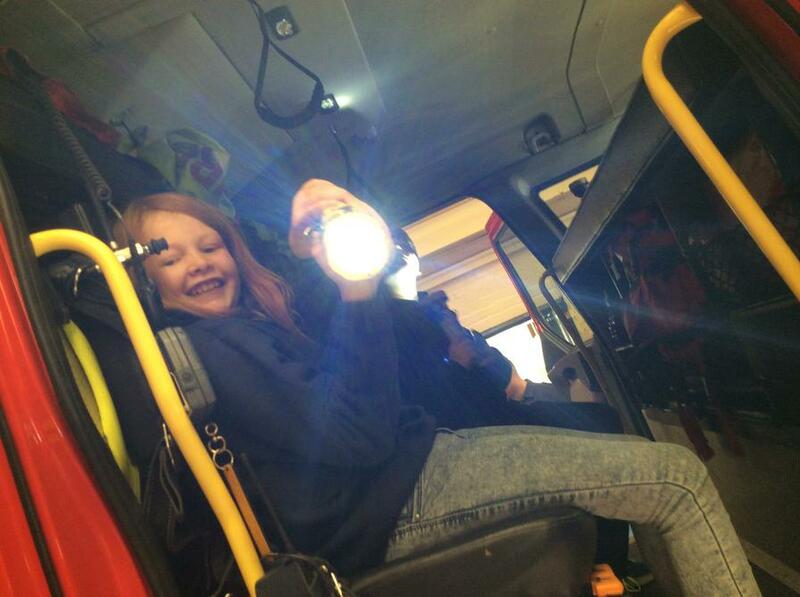 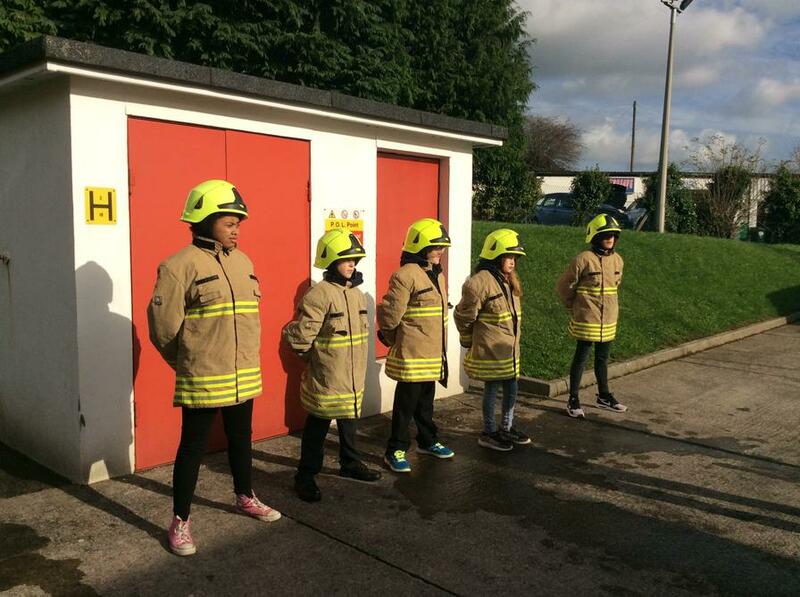 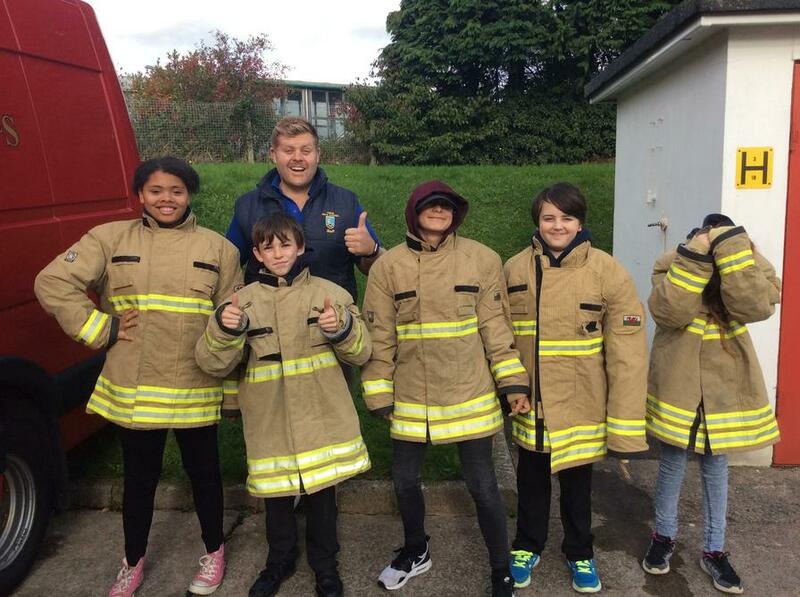 Pupils in KS3 took part in a days training at Pencoed Fire Station where they became Firemen for the day. 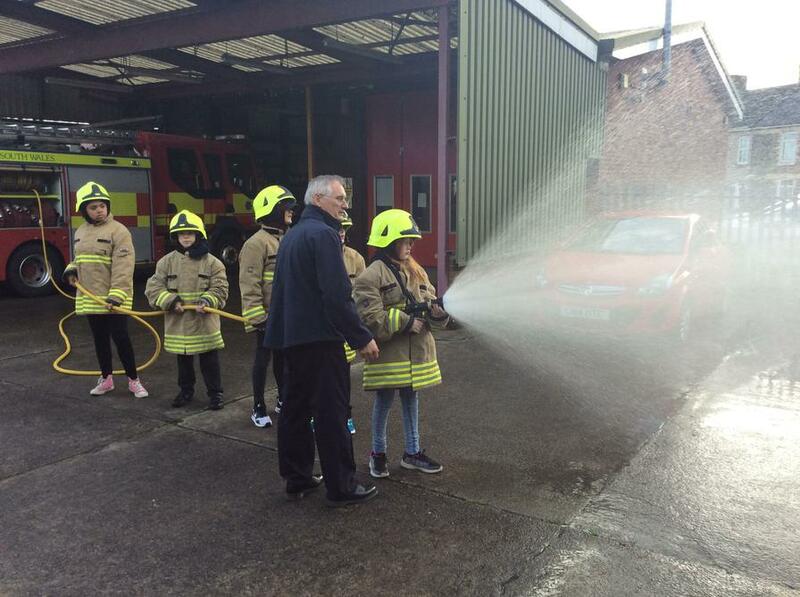 They learn about the consequences of handling unsafe fireworks, arson and what to do in an emergency situation. 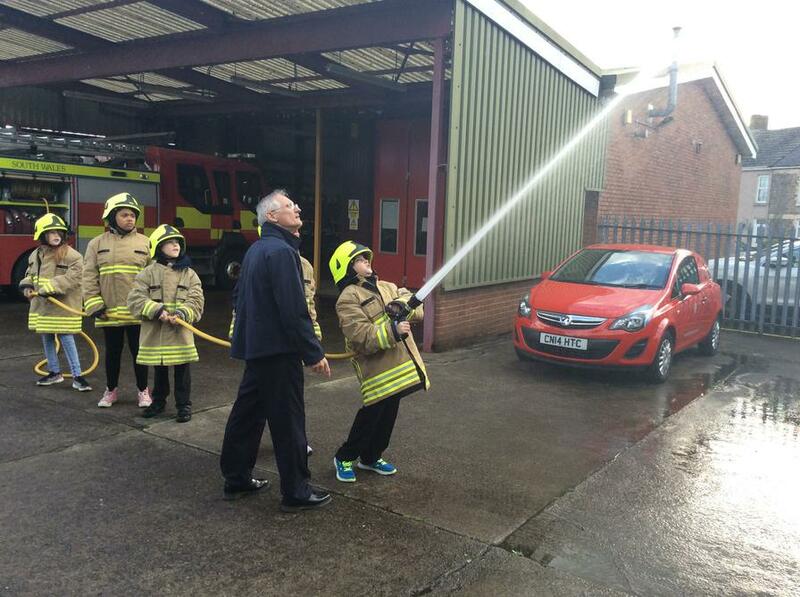 They even got the chance to sit in the fire engine and fire the hose.